Home / Blog / Presenting the Smok Alien! Sturdy, Durable, and 220 Watts of unmatchable power. The new Alien mod by Smoktech is a sight to behold. The Alien has the capability to reach 220 watts, for massive clouds and full-bodied flavor. Smoktech has created a truly powerful mod without the bulkiness. 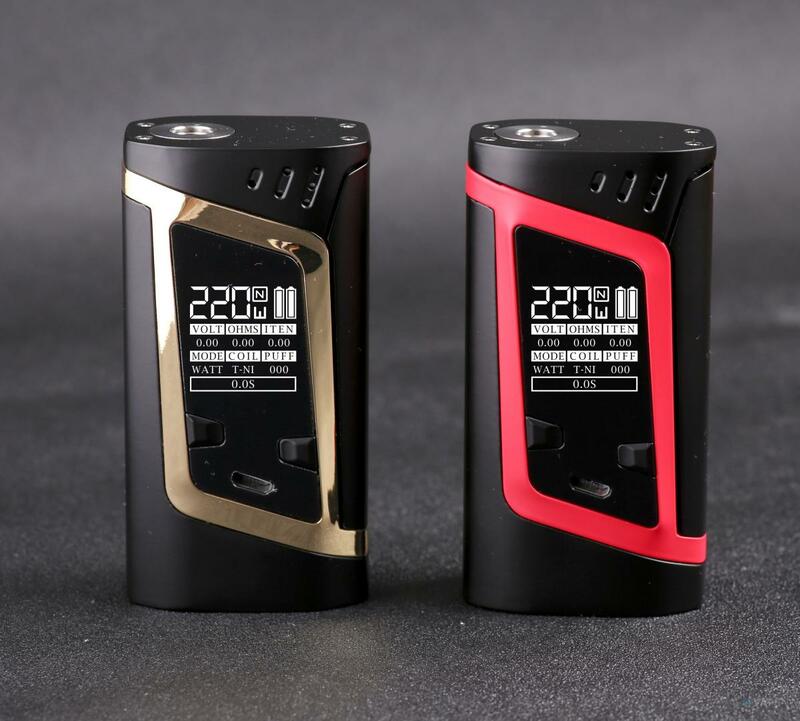 The Alien has the ability to house two 18650 batteries which allows for efficient all-day vaping. 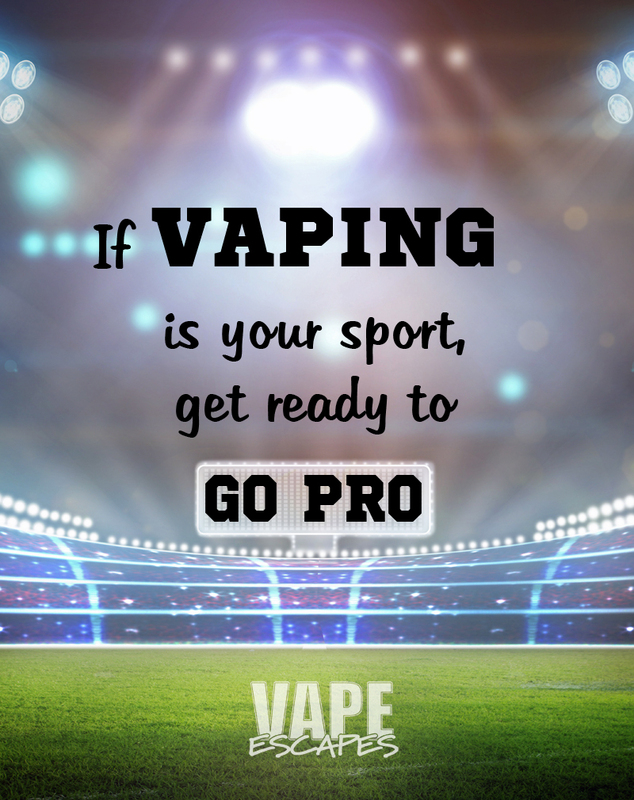 Stop in to Vape Escapes because you just have to see this bad boy for yourself! 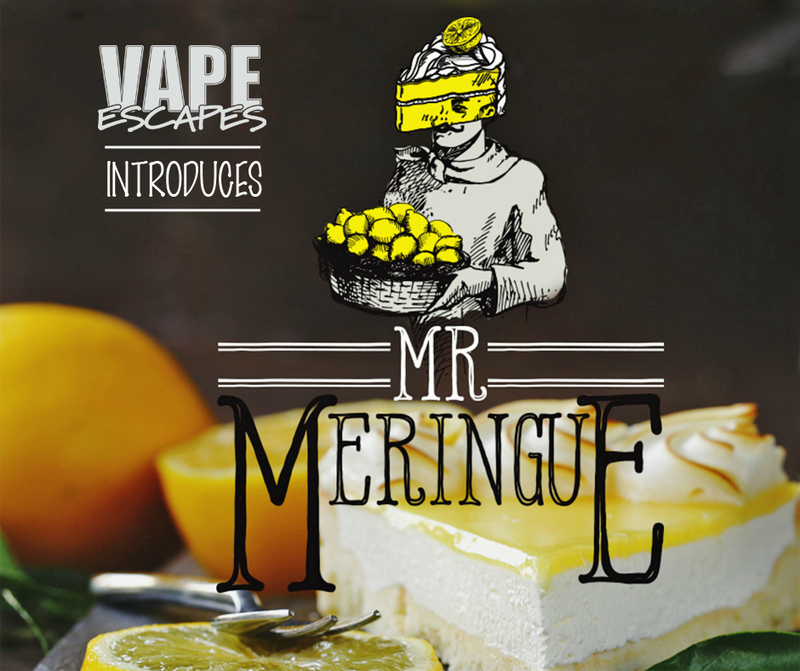 Vape Escapes proudly presents ANOTHER delicious flavor brought to you by Mr. Meringue. Come try it today! Mr. Meringue: A cloud of toasted meringue atop a pool of buttery and bright lemon curd. If you’re looking for a great new set-up, the Alien paired with the baby beast and our newest flavor Mr. Meringue will have you pro-status in no time! An all in one RDTA with endless customization!